Marvelous, marvelous marble. This is a timeless, classic look. 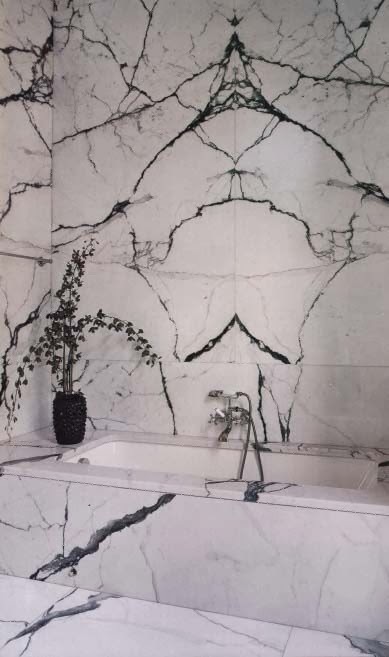 The veins in this marble are just incredible. A real show stopper. 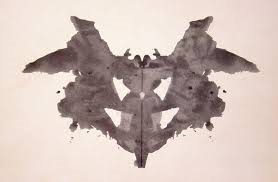 think that the design looks a lot like a rorshach test.